What is compression strength in concrete? The strength of hardened concrete is usually measured after 28 days using a compression test to measure the concretes ability to resist loads. The compressive strength of concrete is an important factor to determine the performance of the material when in use. The durability required from the concrete can be designed according to engineering specifications, as well as the tensile strength, density, elastic modulus and thermal expansion. 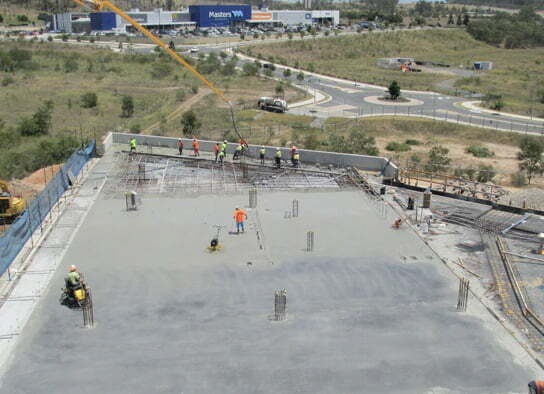 Why is concrete compression strength important? A compression testing machine is used to measure the compressive strength of the concrete by crushing cylindrical specimens from the concrete batch. The results of these tests are used to determine that the mixture of concrete used on the job site meets the specified engineering requirements. 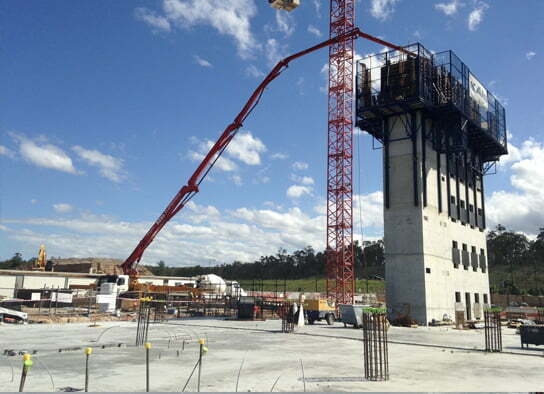 McGinn Concrete has worked on numerous large-scale industrial concreting projects including the GE Springfield headquarters and the Brisbane Airport. 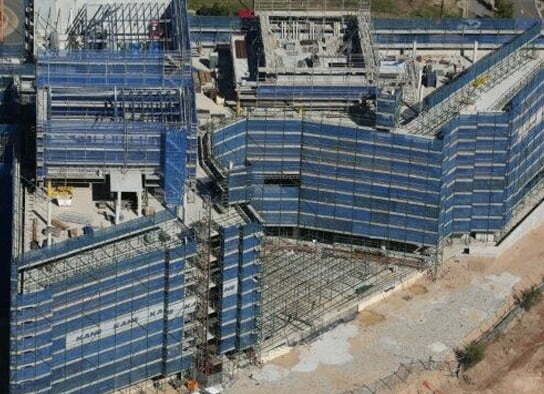 We understand the importance of engineering specifications and would be happy to assist with your next civil concreting project. Contact us for a quote today. Want to discuss your Industrial / Civil concreting project further? Contact the team at McGinn Concrete today! 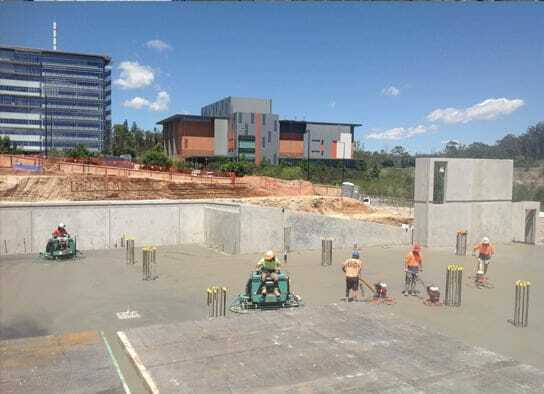 McGinn Concrete is a multi-award winning concreting contractor specialising in commercial concreting, polished concreting and residential concreting services.